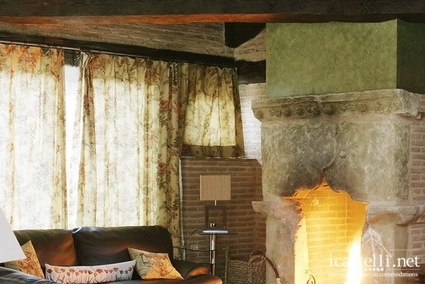 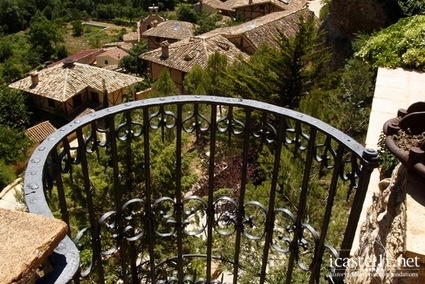 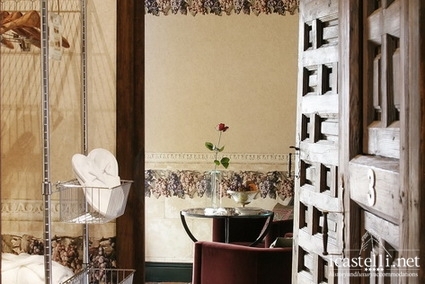 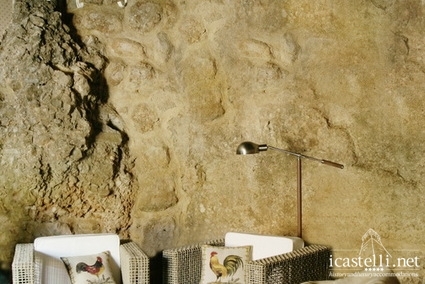 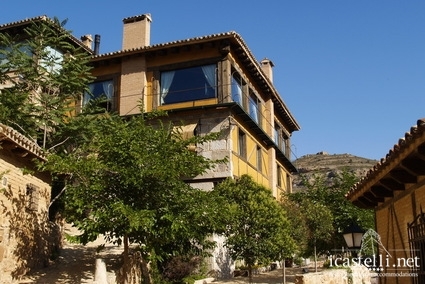 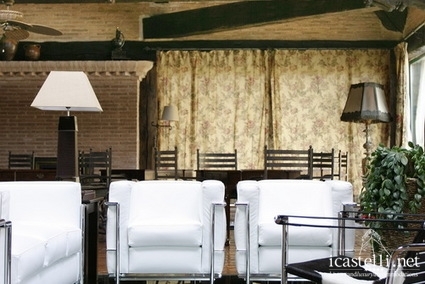 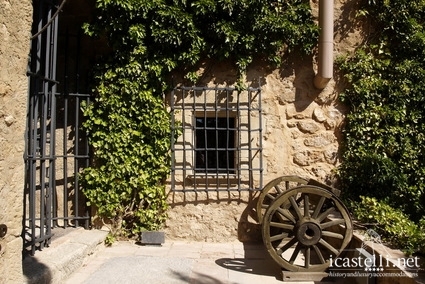 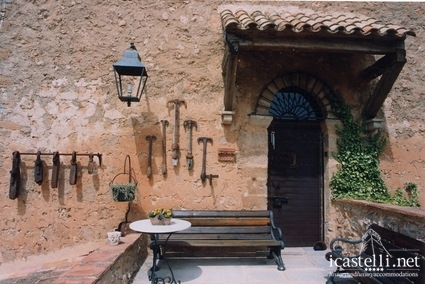 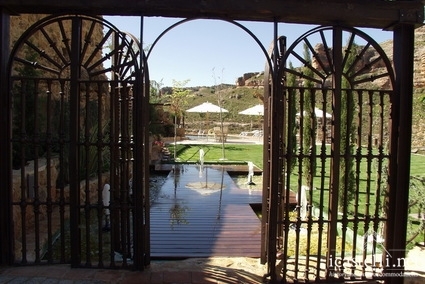 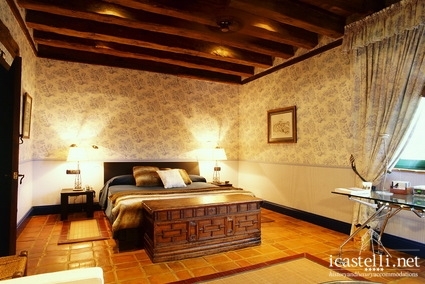 Welcome to the La Posada Real de Santa Quiteria, a charming rural hotel with 10 luxury rooms. 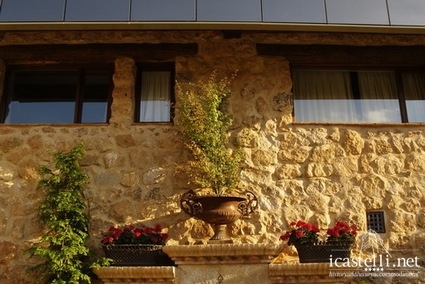 The hotel enjoys a privileged position in a unique natural environment, located on the top of the village with a magnificent view over the Jalon river. 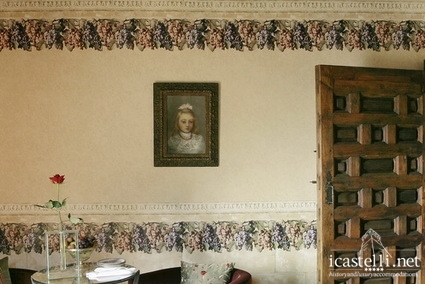 The hotel reopened in 2002 after a careful restoration work, and consists of a castle of the 11th century and of a palace dating from the 18th century. 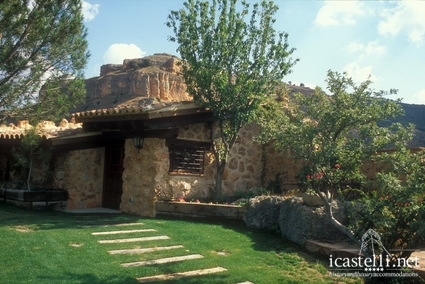 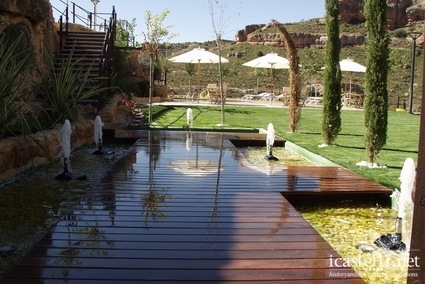 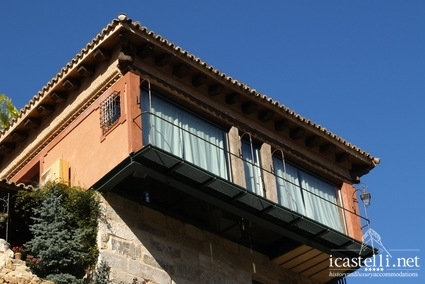 It is a perfect place to relax and enjoy the beautiful area near Madrid, rich in history and in natural beauties. 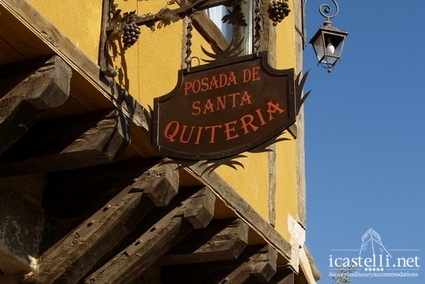 Each of the rooms at the Posada Real Santa Quiteria is different: all are furnished with taste and represent a mixture of styles and eras. 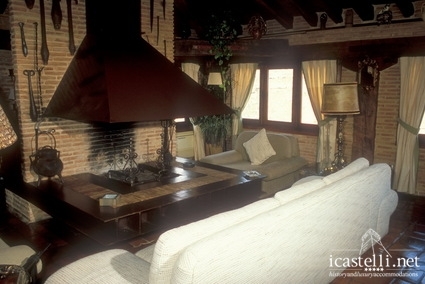 All have fireplaces, minibars, safes, plasma TV, light sensor, telephone, heating and air conditioning. 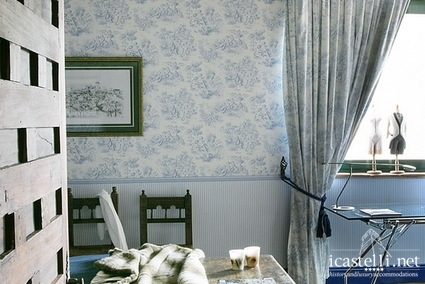 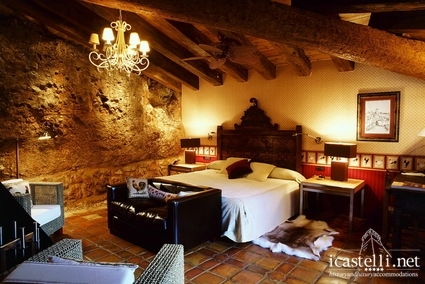 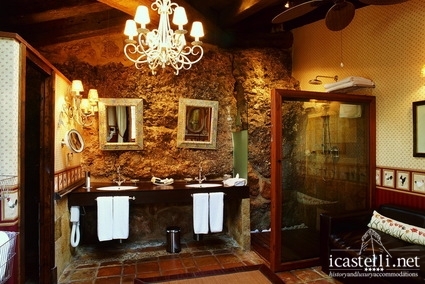 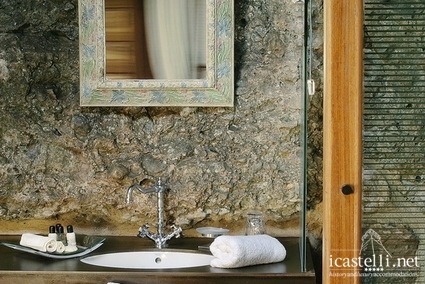 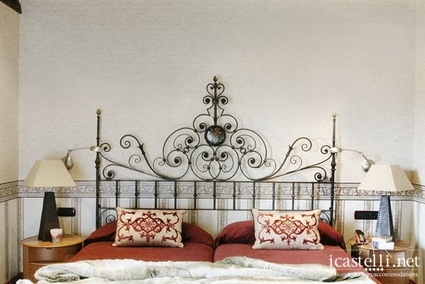 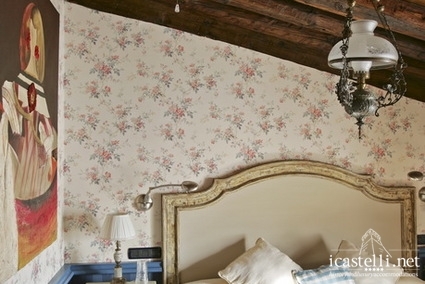 The hotel also offers 4 suites, two in the palace and two in the Castle. 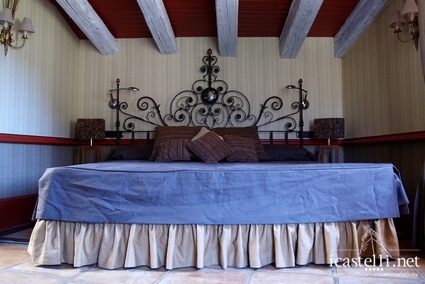 They feature the same characteristics as the other rooms, but with more space available. 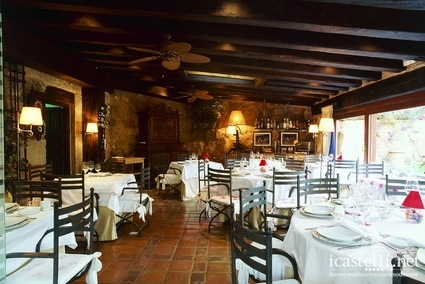 At the property's restaurant guests can enjoy an excellent breakfast, and also lunch and dinner with a variety of delicious local products, elaborated with large experience in international culinary techniques. 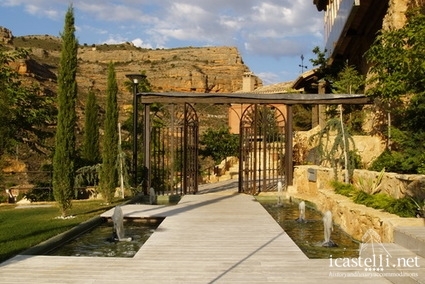 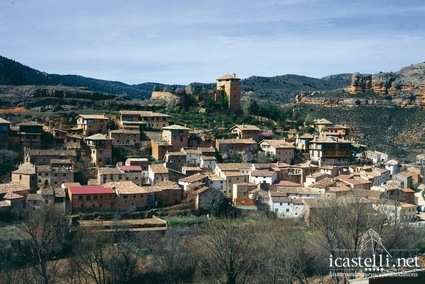 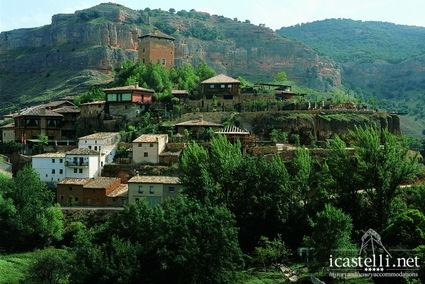 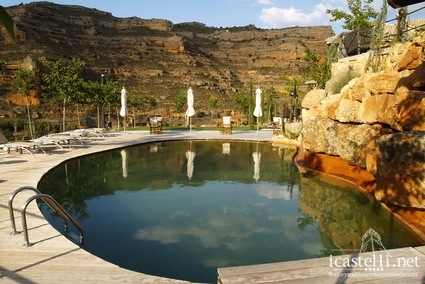 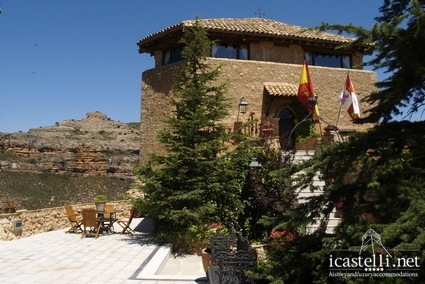 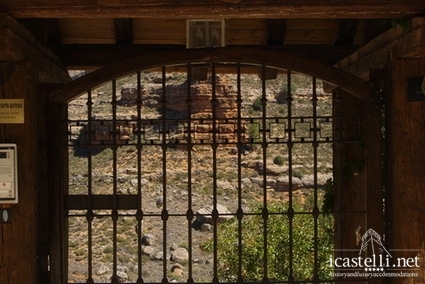 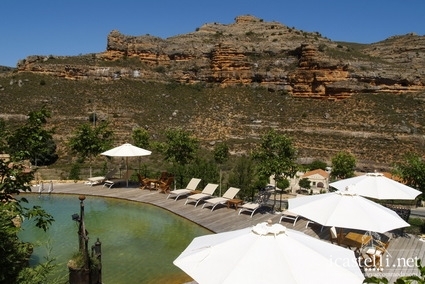 The hotel is located in the small village of Somaen, in the province of Soria, in an area of ​​great natural interest, surrounded by high mountains that look like a miniature version of the Grand Canyon for their clay colours and the dimension of the surrounding rocks. 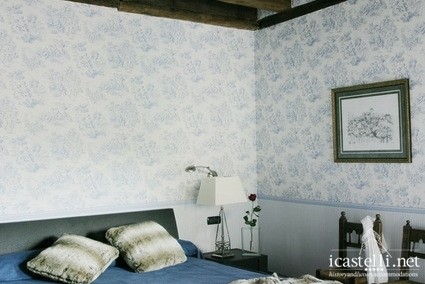 Extra beds Children: All children equal or under 3 years is charged € 32.40 per person per night when using extra beds.